Most stock flywheels are heavy cast iron and are designed for optimum drivability by storing some of the engine?? ?s power in the form of inertia. 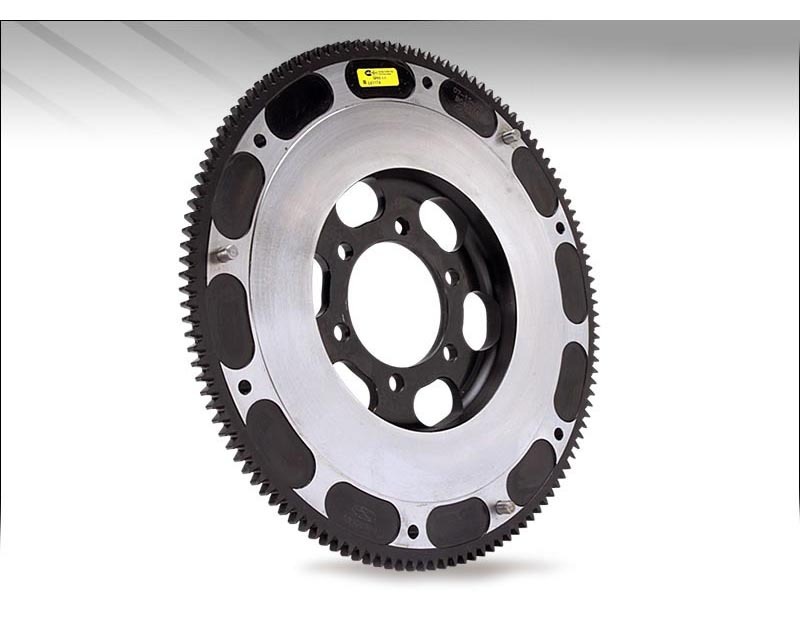 Light flywheels provide significantly improved engine response and acceleration by compromising drivability. Xact flywheels are designed for improving engine response, strength and affordability.